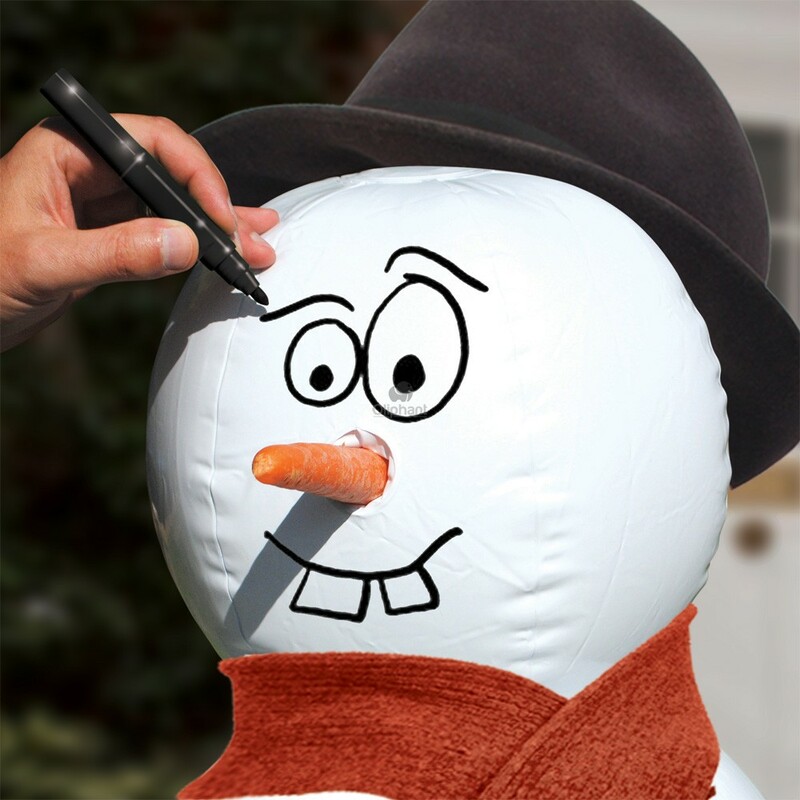 Meet Stuart our adorable snowman, he loves nothing more than entertaining children throughout the winter season. 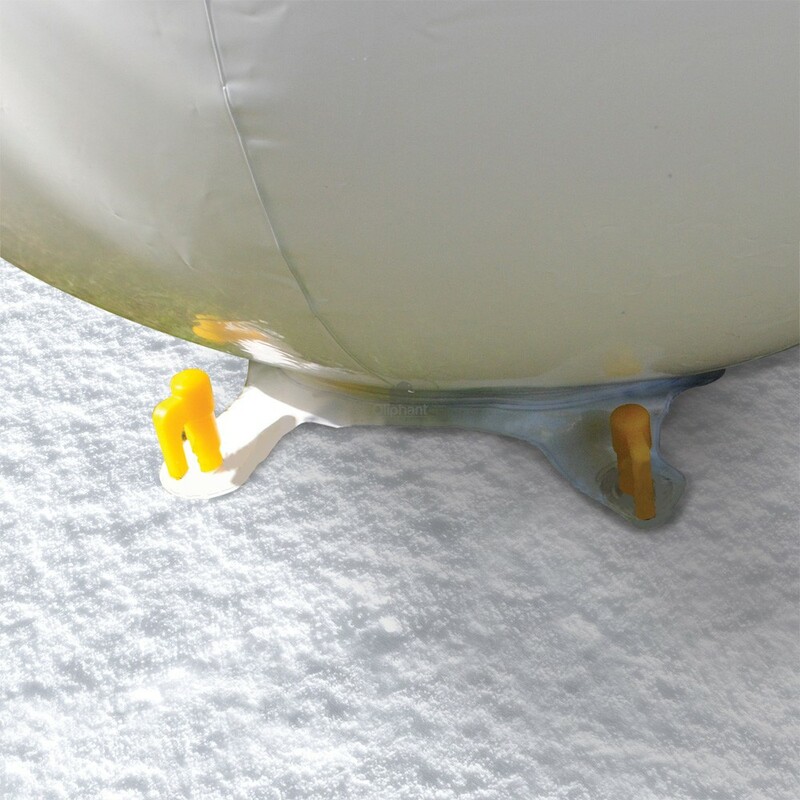 Stuart is made from high quality durable PVC and can be inflated in a matter of minutes with either a foot or electric air pump (Not Supplied). Stuart comes ready to be decorated with holes for arms and a nose! Decorate Stuart with stick arms, carrot nose, wrap a woolly scarf around him, pop on a hat and draw him a charismatic face! We supply the marker pen, so you can create a unique facial expression for your own Stuart. 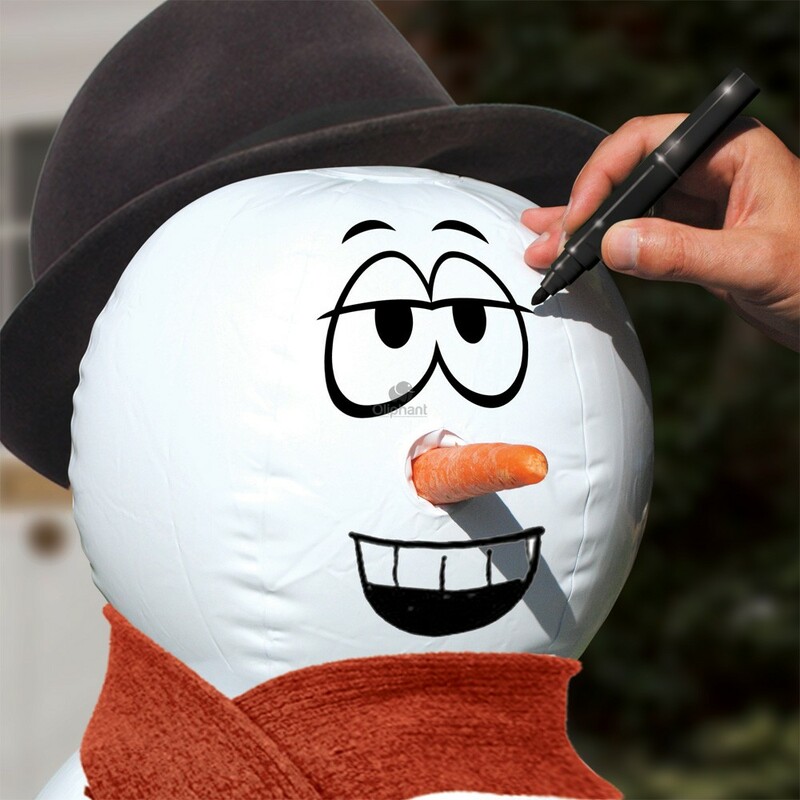 Our snowman will never melt regardless of the weather and Stuart can be deflated and kept for every winter. Stuart comes with a weighted bottom too! this will ensure Stuart can easily balance and keep perfectly still for you to enjoy. We’ve also designed a secure system to keep Stuart in place during blustery weather conditions and provide you with some plastic floor pegs to secure Stuart to your lawn. Stuart even lights up at night with in-built LED lighting. Stuart is 4FT (1.2M) tall and is quite famous with his very own Facebook fan page! Share your creations and see other people’s Stuart masterpieces too! 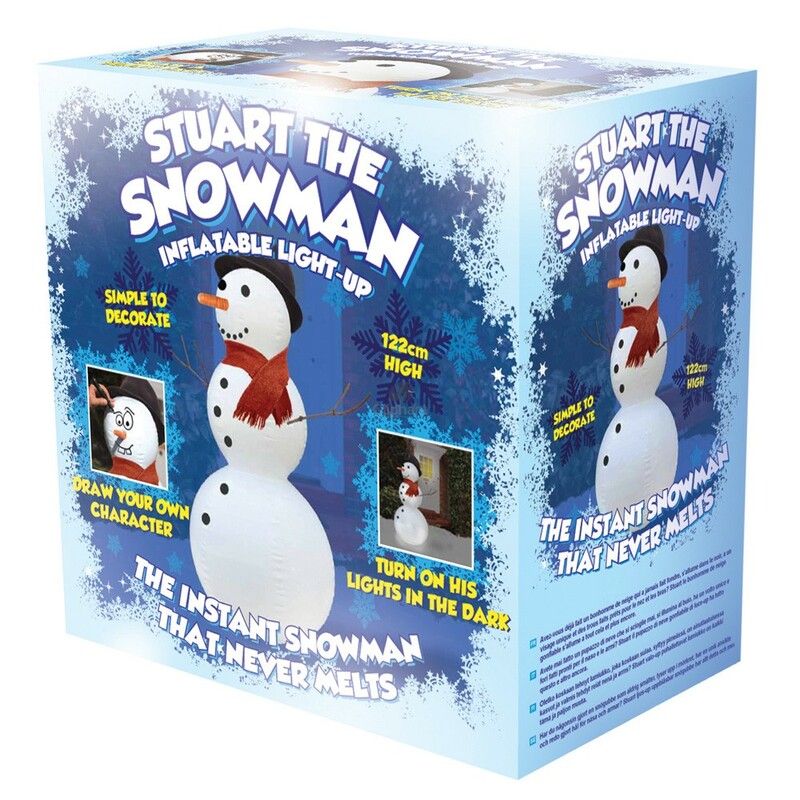 Stuart can be purchase now ready in time for the winter season and in time for Christmas, your customers will love this unique product and be able to use our snowman at any time without needing it to snow, this is perfect for kids and grown-ups alike. Stuart the Snowman comes in packaged in a wonderful giftbox, making this the ideal gift for a loved one. 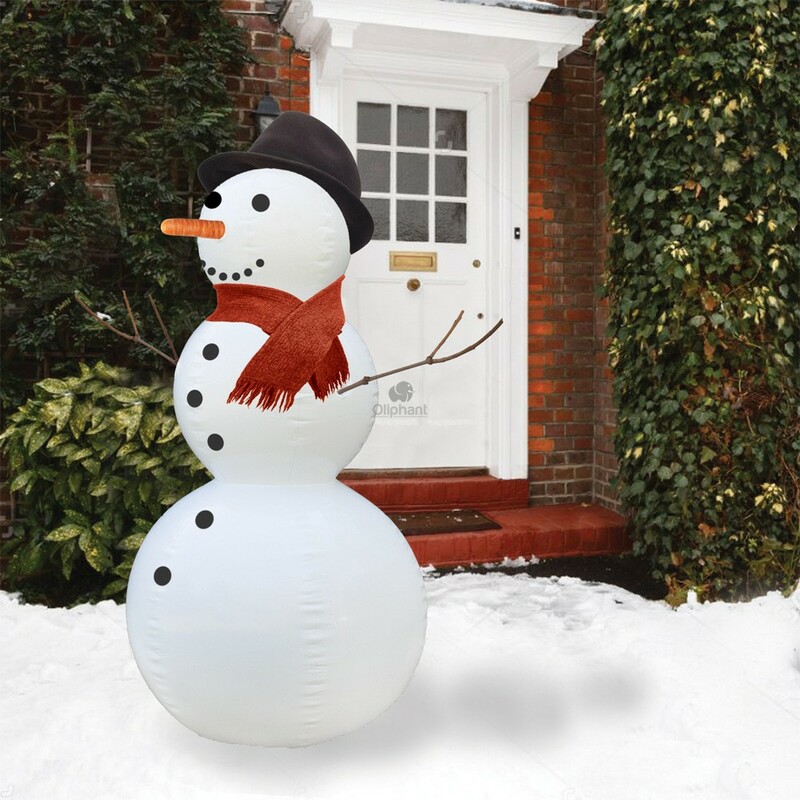 Meet Stuart our adorable snowman, he loves nothing more than entertaining children throughout the winter season. 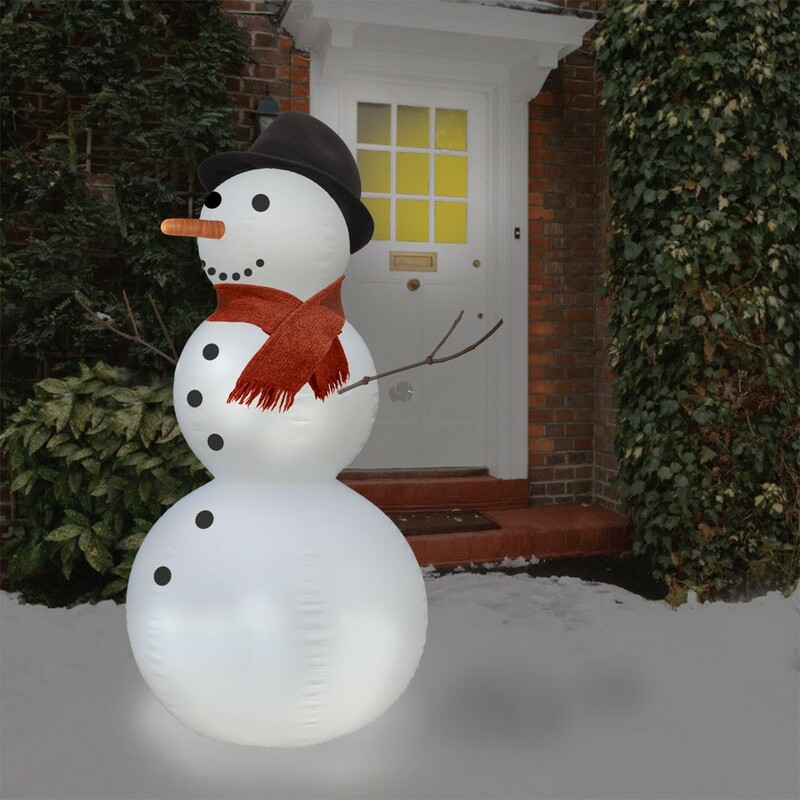 Stuart is made from high quality durable PVC and can be inflated in a matter of minutes with either a foot or electric air pump (Not Supplied). Stuart comes ready to be decorated with holes for arms and a nose!